The Idaho Out-of-School Network’s (ION) mission is to ensure Idaho’s youth have access to high quality out-of-school (OST) programs. The research on OST programs reveals that youth consistently enrolled in quality programs perform better academically, have better school attendance, adapt better socially, are more likely to graduate from high school and go-on to higher learning. Research also reveals that they are less likely to engage in unhealthy behaviors that may lead to crime, substance abuse or teen parenthood. New studies are showing that OST programs are helping close the achievement gap of students across income levels. The ION is the only program of its kind in Idaho, though all 50 states have launched similar programs. The ION does not directly offer out-of-school programs; the focus is to advocate and promote the benefits of out-of-school programming, help connect families and youth to a program and support providers with resources and training to enrich and expand their programming and services. From October 2017 -September 2020, ION will be working on the following goal areas: (1) Empower partnerships to connect, act, and communicate for OST programs, (2) Engage policymakers in supporting OST programs, and (3) Ensure providers have the support to offer high quality programs. We are bringing public and private sectors together to accomplish these goals, as well as to affect policy for and investment in the quality and expansion of Idaho’s OST programs. ION is continuing to build and maintain a program directory as well as a partnership directory. In addition to participating in coalitions, ION is also in the process of creating a communication toolbox that will contain graphics, data, and other information that educators throughout the state can use. ION will develop a plan to help sustain public funding to support OST. ION will also reach out to policymakers throughout Idaho. In 2020, ION plans to launch and OST Advocacy Day at the Capitol. ION is in support of IdahoSTARS as they work to create a school-age track. ION also provides access to resources and trainings via an online professional development calendar, online resources, monthly webinars, and an annual summit. 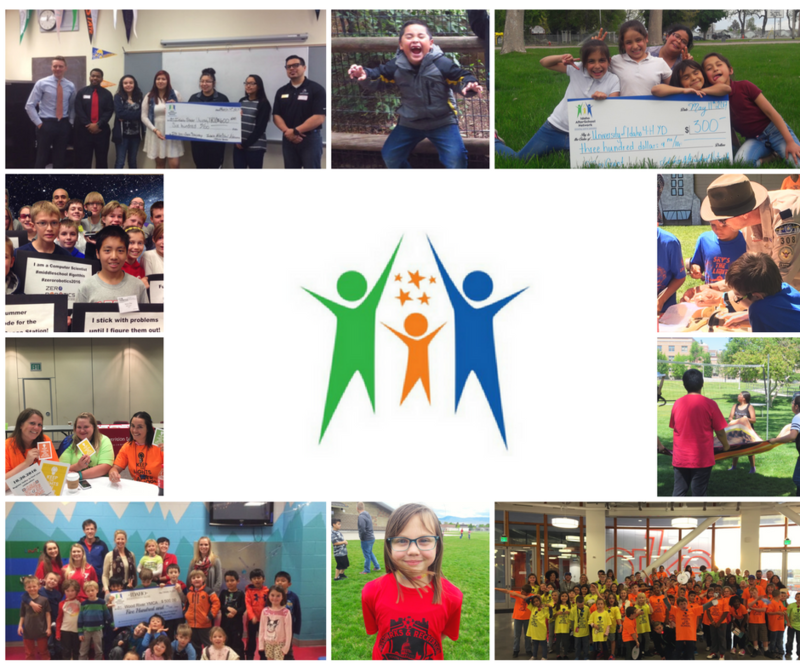 The Idaho Out-of-School Network (ION) officially kicked off in October of 2014 after a year of laser-focused planning. Yet, the Idaho Out-of-School Network has roots that began in 2006 with Governor Kempthorne as the Idaho AfterSchool Alliance. Governor Risch continued the program, but unfortunately due to budget cuts, it was not able to sustain itself and ended in 2007. Yet, those that saw the vision of what a program could do for Idaho, never let the concept die. In the planning stages, we were able to seek feedback and guidance to ensure a strong foundation for a sustainable program. Before the relaunch, Idaho was one of only six states that did not have a statewide program like the Idaho Out-of-School Network. Thanks to a grant from the C.S.Mott Foundation, matched by Idaho dollars, ION is off now it it's 4th year. In 2017, the Network changed its name from Idaho AfterSchool Network to Idaho Out-of-School Network to better reflect the nature of our work.